This weekend I will be playing in the world of Albion, New Vegas, and Reach. I just reached (haha!) the Major rank and am slowly making my way towards Lt. Colonel, hopefully before the Noble Map Pack releases later in November. 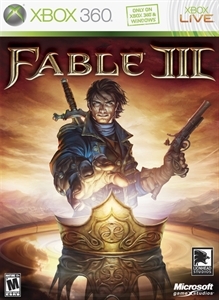 For Fable III, I've mostly been going quest to quest and will probably take a small break from that to travel around and purchase more property and gain some guild points. 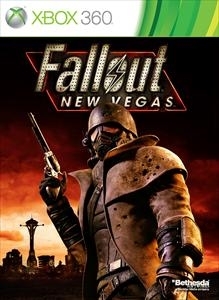 Fallout: New Vegas seems to be a bit improved with the patch, so I'll probably dive back into that some more.